Winter riding is not for the faint of heart. There are a lot of concerns that cyclists have to deal with at this time of year that don’t even cross their minds during any other season. Here the top ten things that you have to think about and deal with when riding during the colder months. 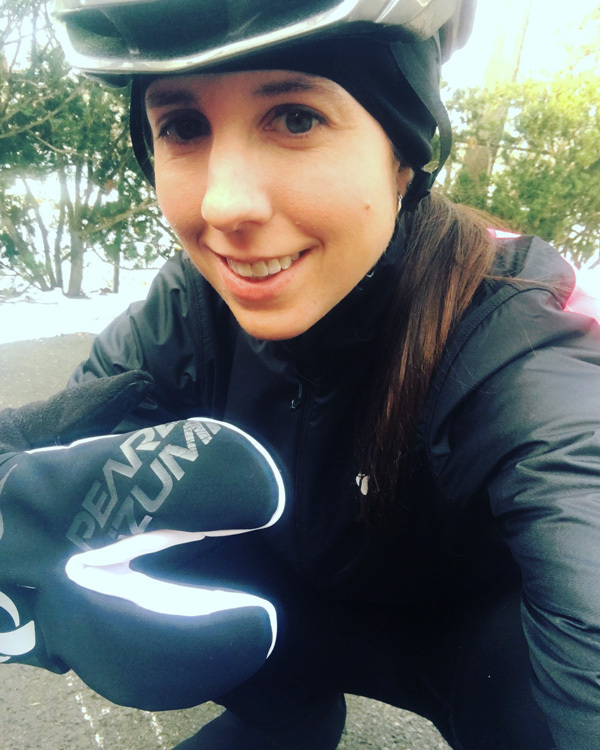 #10 – How many layers of clothing can I wear and still be able to pedal and steer my bike? #9 – Are my cliff bars and shot bloks so solid from the cold that they may actually break my teeth when I try to eat them? #8 – Should I be investing in battery powered socks? #7 – Is that a nice sheen on the road or black ice?!? #6 – I should probably drink as much water as I can early in this ride before my bottles turn into solid blocks of ice. 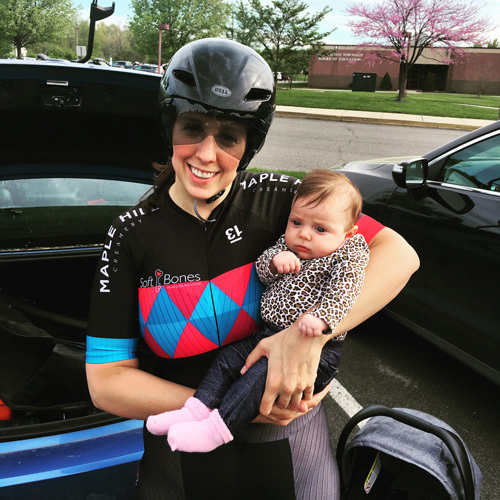 #5 – If I ride outside for more than two hours, how many fingers and toes could I potentially lose to frostbite? #4 – Having hypothermia and frostbite are still better than riding on the stationary trainer…right?? #3 – Bob got a flat…how many minutes do we wait before we leave him to freeze to death? Every cyclist for themselves in the cold!! 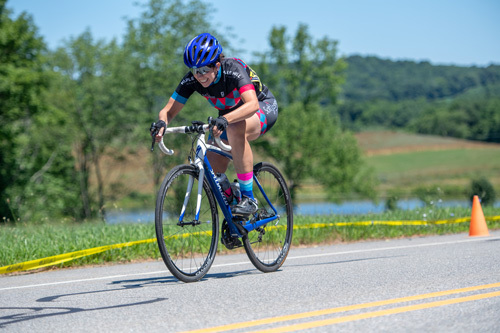 #2 – Have I crossed the line from being a fun loving cycling enthusiast to a crazy obsessed cycling fanatic? #1 – Only 88 days until spring! 11. Is that an ice cream headache or do I need a root canal?